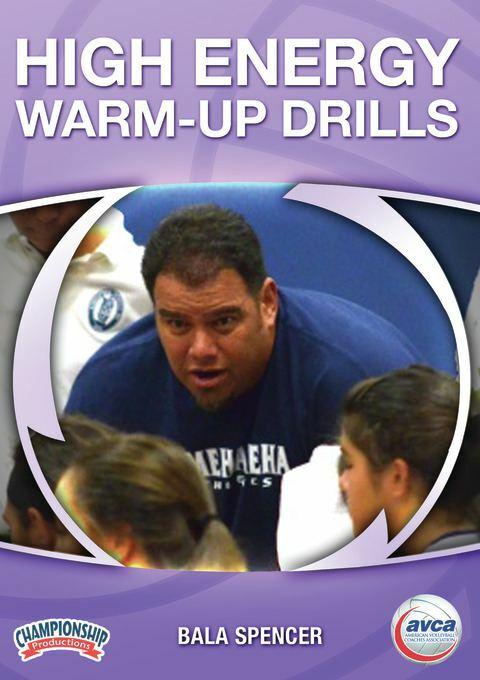 Maui Volleyball Club Head Coach; NFHS National Certified Coach; IMPACT Certified; Coaching Accreditation Program I and IIWith limited practice time during the season, every minute players and coaches spend together on the court should be put to good use. Warm-ups are no exception, as this time can be used to not only get ready for play, but also to improve team chemistry and communication skills. Bala Spencer believes that if you can start practice at a high energy level, it is easier to sustain throughout the entire practice. 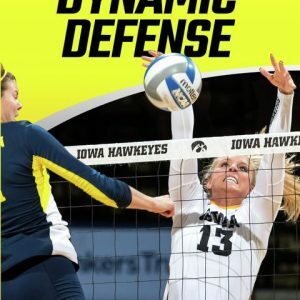 Coach Spencer shares four drills/games that he uses for his practice warm-up. 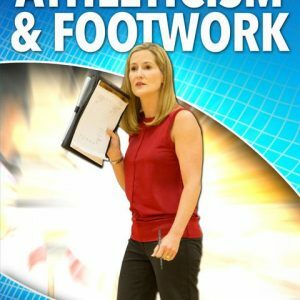 Each drill includes a multitude of progressive tweaks and adjustments that can be altered and wrapped around the skill needs of any team. 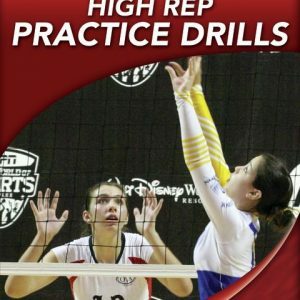 The drills progress from simple to more complex and competitive. He explains how to add more stress and more competitiveness to the warm up. With each added complexity, there is more pressure on the team to increase communication and group problem solving skills are put to work. This concept is perfect for every level! 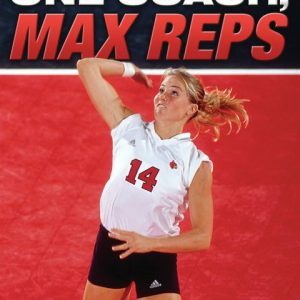 Implementing this high energy warm up philosophy has helped Coach Spencer fulfill his mantra of “creating a team with many voices and one beating heart,” and believes it can do the same for your team as well. Produced at the 2013 AVCA Annual Convention in Seattle, WA.